Employers have increasingly been stating they want candidates with personality and drive, rather than those who display the right skills set. But what happens if there is a mismatch between the personalities of such staff and the culture of the organisation they wish to be hired by? That is precisely the biggest career-related fear of the Gen Z today, as they prepare to enter the workforce. This was according to a new study from Universum, which asked close to 50,000 high school graduates about their future careers, the necessity of higher education, and their attitudes to work and life. It found 37% of Gen Zs globally are afraid they won’t find a job which is suited to their personality – the highest in the category. More than a third (34%) of Gen Zs in Asia Pacific stated the same, along with 49% in Africa and North America. Within Asia Pacific, specially, the biggest career-related fear among these incoming group of professionals was that they will get stuck in a job with no career development opportunities (37%). The report warned however, that these results varied by country. “For example, the fear of not finding a job that ‘matches my personality’ is a common fear in Japan and Hong Kong, where more than half choose it,” the report stated. Despite these differences, there was an alignment among all regions when it came to the top aspects of an organisation’s culture which should match with candidates’ personality. Respondents from all regions stated organisations’ current employees should be as friendly as the incoming candidate. Almost seven out of 10 (65%) of Gen Zs in Asia Pacific stated this was the case, slightly less than the global average of 68%. 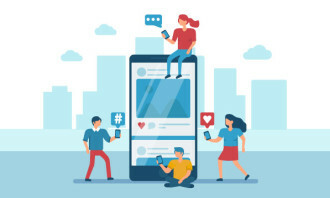 “Organisations that are able to tailor their employer value propositions to a specific high-value audience – and in the case of Gen Z, do so well before competitors have reached them – can greatly improve brand recognition and brand perception among this cohort,” the report stated. 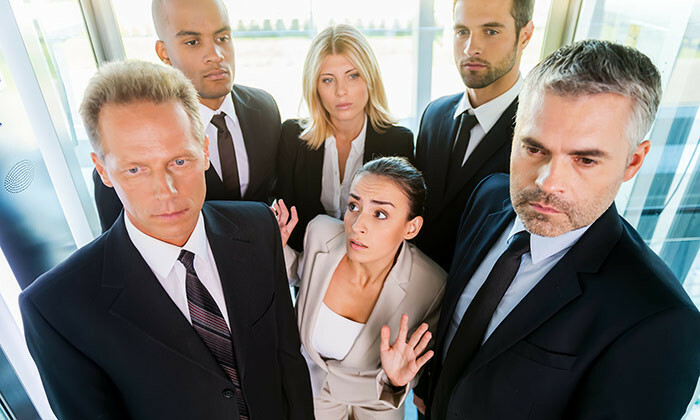 On a global level, other top career-related fears included the fear of underperforming, and that candidates won’t recognise their career goals. 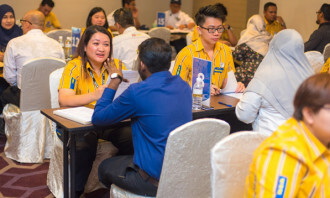 No matter how long you've been working in HR or recruitment, you're bound to have your own examples of these hilarious resume mist..
What makes Singapore the world’s 2nd most globalised nation? A new report places the island nation ahead of countries including the US and Australia for the third year running. ..